Thanks to Josh for pointing me to Matthew McMasters' Bonsai Terrarium site. 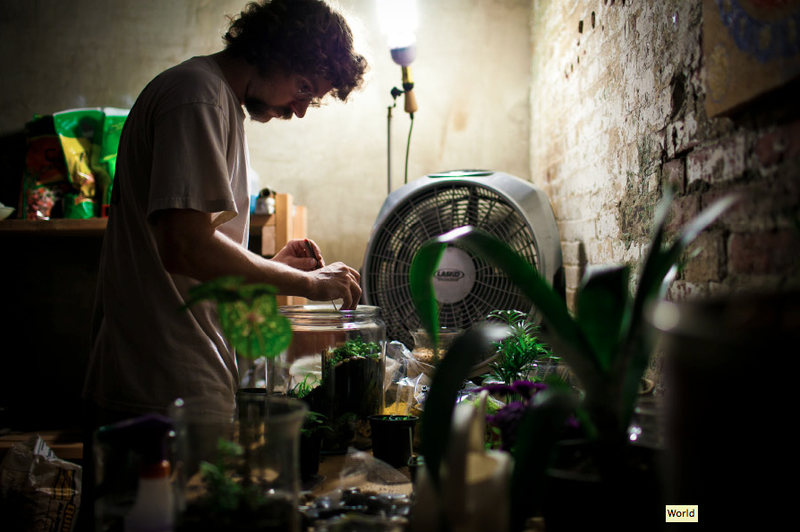 McMaster is a wedding photographer now turning his artistic sense towards the craft of terrarium building. He incorporates novel techniques like woodcarving and glue to achieve his architectural arrangements, which can be ordered directly or picked up locally at Meadowbrook Farms in Glenside, PA.
Online nursery is the best option available for gardening solution. 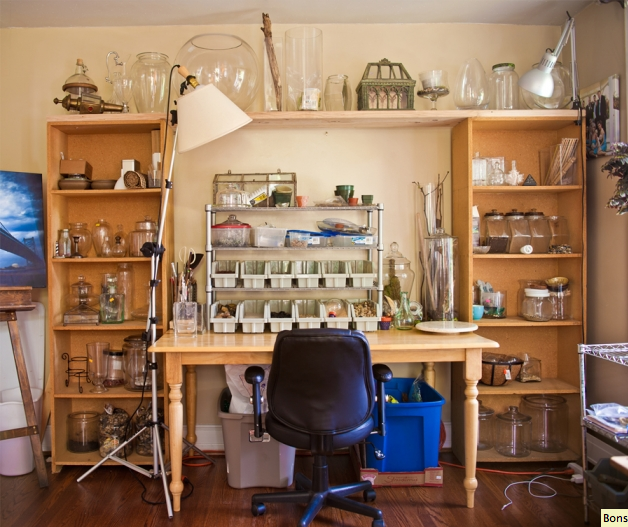 these Nurseries also provide Bonsai tools for the Bonsai plants.